Loved it, loved, it...could not put this book down, until i had finished reading it. Great story..... loved the ending. Won't spoil it for the ones who haven't read it yet. Keep up writing these good stories !! 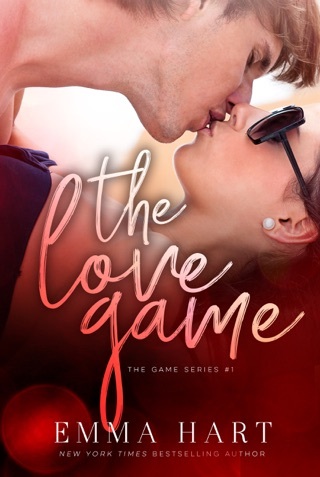 Second book in the series and I am not sure if I just wasn't connecting with the characters or if I just wasn't in the mood but I struggled to finish this one and skimmed through the second half trying to get to the end. Overall the story was okay but I think that this second book was overkill and the entire story could have been one book. There seemed to be a lot of extra fluff that really did not move the story or the characters along.